Porsche 911 Turbo Cabriolet, (997) Tiptronic 'S', Basalt black, black leather seats, four wheel drive, on board computer, air conditioning, silver dials, PASM & PSM, 19'' Turbo wheels, bi-xenon headlights. Options include: Steering wheel finished in alcantara, factory hardtop, sport chrono pack plus, heated seats, colour coded seat backs, extended leather pack, gloss black centre console, leather stitched in yellow yellow seat belts, adaptive sport seats with drivers memory, Porsche ceramic composite brakes, red tail lights, retro fit Pioneer touchscreen satellite navigation with iPOD connection. We take great care in sourcing the finest Porsche it is possible to acquire. 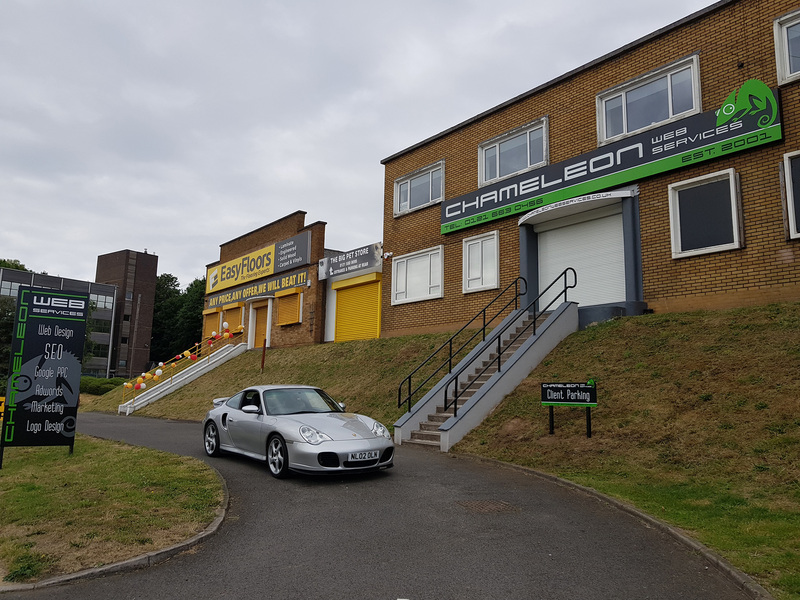 Each example is fully serviced and meticulously prepared prior to sale to the exceptional standard that should be expected from one of the longest established, reputable independent Porsche Specialists. We include a new MOT and our comprehensive 12 month / 12,000 mile parts and labour warranty as standard. Having owned every variation of the 911 996 I can say with confidence the Turbo model is by far the best.